Contemplative Arts are comprised of a number of secular disciplines and activities, including flower arranging and photography, that integrate art and culture in everyday life. Each of these disciplines represents a genuine contemplative path; together they bring beauty, vividness and wisdom to our lives and culture. Shambhala Art springs from clear perception and pure expression. To artist and non-artist, the creative process often seems mysterious and magical. How do we give a physical reality to ephemeral inspiration or abstract truth? How do we create forms that communicate essential nature beyond the limits of a container? 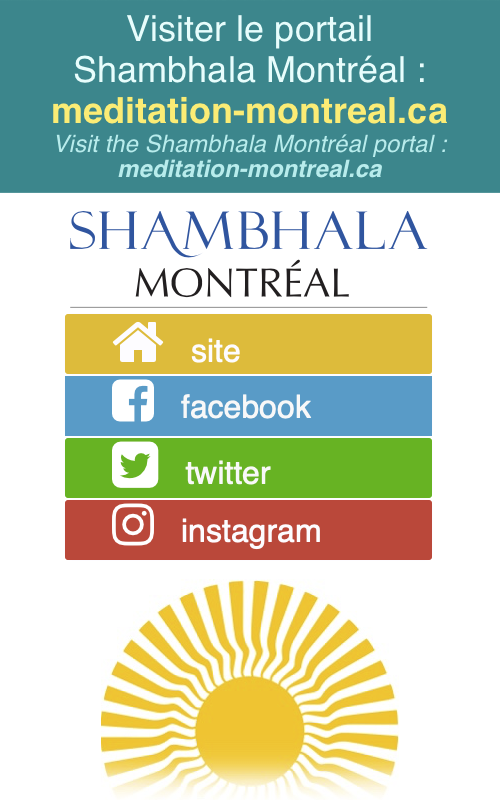 The Shambhala Art program explores the creative process and the product we call art from the point of view of clear perception and pure expression. It is about the source of inspiration, how the creative process manifests and how what we create communicates that inspiration. www.shambhalaart.org and join Shambhala Art on Facebook. Miksang is a Tibetan word that means “good eye”. It is a contemplative art based directly on the Dharma Art teachings of the meditation master, artist and scholar, Chögyam Trungpa, specifically his teachings on the nature of perception. “Good” refers to our world, just as it is, is inherently rich and vivid. “Eye” refes to working with the practice of contemplative photography in order to tune into these good qualities. This journey is actually quite simple — to see with our eyes wide-open and our awareness right there. Once we have a moment of fresh perception, vivid and clear, there is a natural desire to communicate that experience. Through visual exercises and photographic assignments, Miksang is designed to allow the eye and the mind to be naturally synchronized, so that the experience of seeing can be undistracted and present. 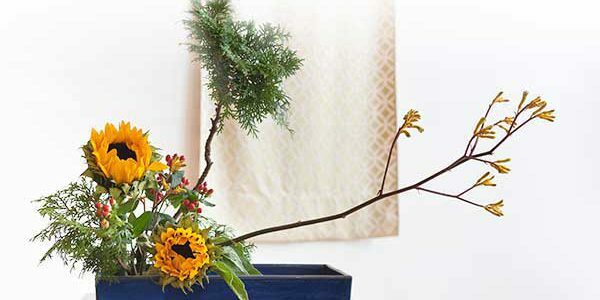 Ikebana is the Japanese contemplative art of flower arrangement. Originating in the 6th century, the practice of Ikebana helps us connect to the present moment as meditation in action. Ikebana arrangements are both beautiful and thought-provoking, and practitioners of this ancient discipline experience it as profound, enriching, and deeply satisfying. The beauty of ikebana uplifts our Centre, with the ultimate aim of cultivating appreciation for each moment, work with obstacles, and develop respect for oneself, others and all forms of life. We are privileged to have a certified Ikebana teacher in our community. Ms. Christine Guest offers several workshops each year, and her students practice together for the benefit of the Centre. Please view the calendar for various Ikebana offerings. To help with the planning of our programs, please register at least one week in advance.